The Memorial Service (Breaking of Bread) on Sunday at 11:15am is for Christadelphian members to remember the death and resurrection of The Lord Jesus Christ. 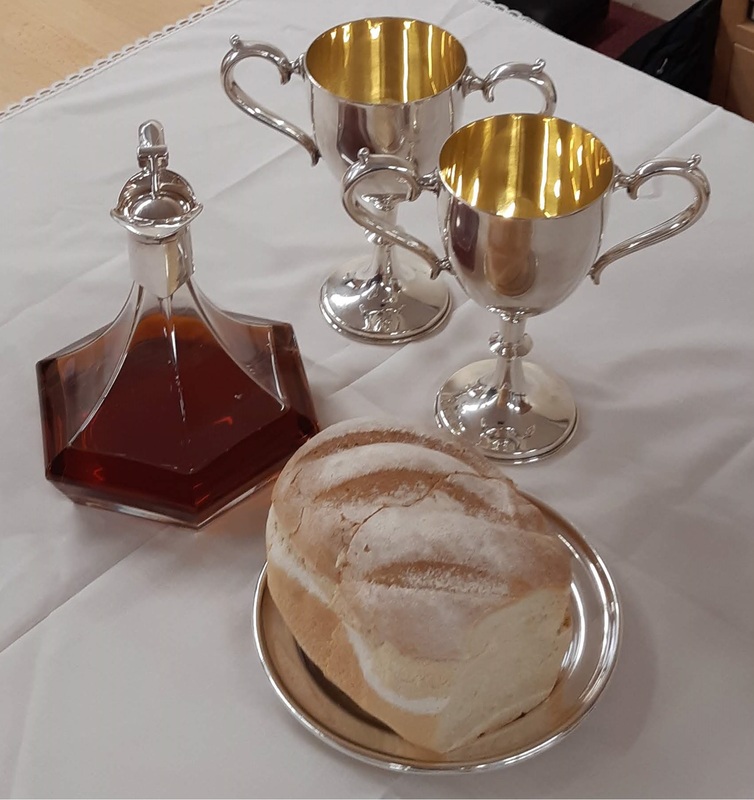 All are welcome to attend the Memorial Service, however please note that if you are not a baptised Christadelphian you will not be able to take of the bread and wine when it is passed around. Previously recorded exhortations from our Memorial Services are available. We have an informative Bible Talk at 10am on Sunday mornings. We hold a Bible Class on Wednesday nights at 8pm. Please email us for up-to-date information.